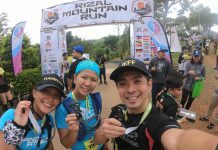 Last weekend we joined the Rizal Mountain Run, which is our very first Trail race this year that starts in BaseKamp located in Pintong Bukawe San Mateo Rizal. 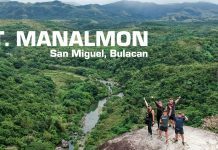 I've always wanted to see the giant 10 Commandments Tablet that is located at Camp Sinai in Tanay Rizal, this is also the starting point of the Soleus Cross Country Challenge now on its 3rd year. Take that leap and make your adventures begin! Our Mt. 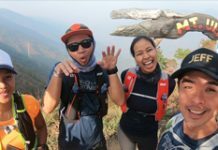 Ulap adventure last weekend. 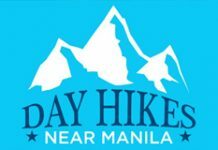 Breathtaking landscape, cool weather and a picturesque trail you will surely enjoy! 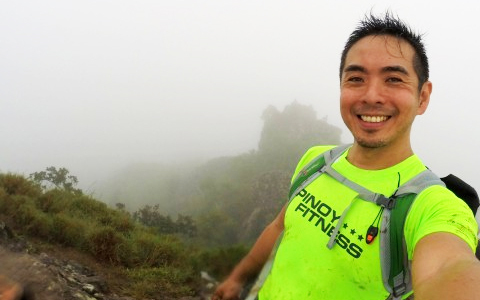 More than 700 runners blazed the trails of Timberland Heights last weekend at the 3rd Lagalag Sundown Eco Trail Run in San Mateo Rizal. 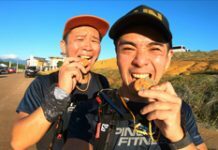 The raced featured a 6K, 12K and a 25K Sundown Trail Race that started around 3PM. Another look at the Masungi Georeserve located in 47 Marcos Highway, Baras, Rizal. It's been a few years since I went back to Mt. Batulao. This time we tried to run the entire course. 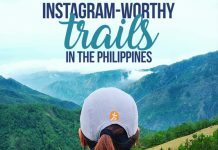 The Philippines is blessed with numerous hiking trails with breathtaking views that not only pique our wanderlust, but also offer countless opportunities to snap epic photos. 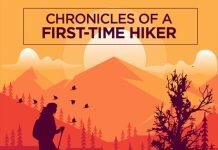 My first mountain hike was a very fulfilling and fruitful one to say the least. 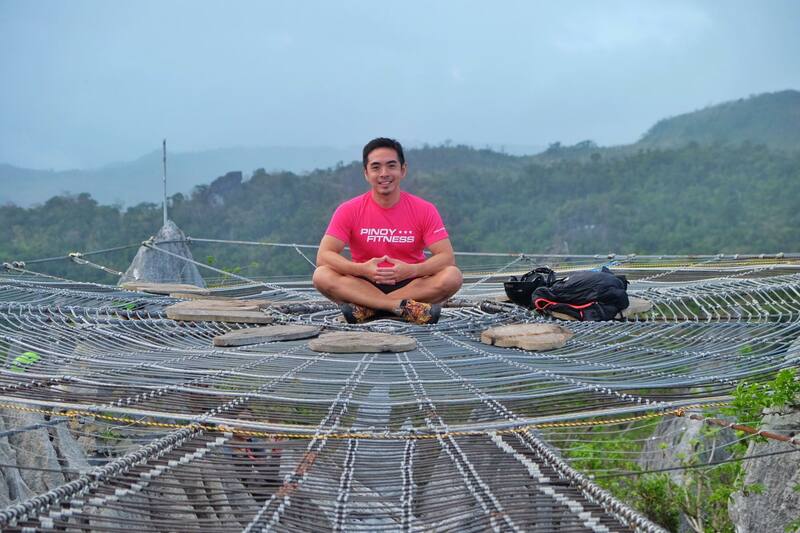 They weren’t kidding when they said that you’re going to be learning a lot just by climbing the mountain itself. Summer na mga Besh! 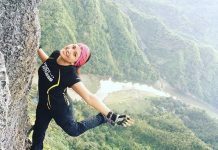 It's also the best time to take fitness outdoors, we've compiled 8 Day Hikes you can do this summer that's a short drive away from Manila! 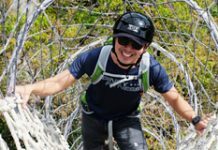 This year I decided to do something different to celebrate my birthday, and the Mt. 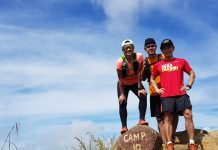 Marami 21K Silyang Bato Trail Challenge was dated exactly at the right weekend.